At Taxi Belgium in Aalst/Lede we ensure that your business clients are transported in a professional and courteous manner at all times. Our employees are very knowledgeable and speak fluent Dutch with a good understanding of English and French. We provide a fast, smooth and foremost safe transport by experts in their field. When it comes to transport we ensure that your clients have the right impression on all your relationships. No matter what your requirements Executive Transport or VIP service, Taxi Bert Belgium Aalst Lede is the right choice when it comes to transportation with a touch of extra that makes the difference to you or your clients having a pleasurable experience. 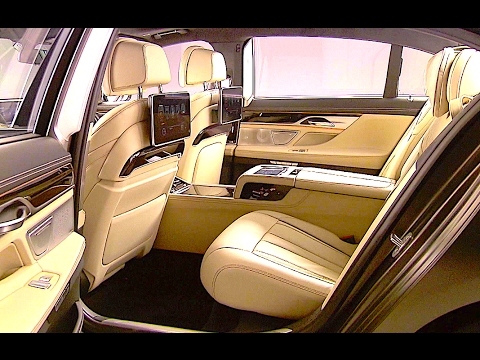 Our cars are comfortable and well equipped to a level that one would expect when booking a VIP service. In addition, our employees are smartly dressed which we feel is necessary to portray your image and company, what more would you expect from an Executive or VIP service. Our drivers always provide a stylish, safe and above all discreet experience. If you are looking for quality services than Taxi Bert Belgium Aalst Lede is second to none. For more information and prices call +32 (0) 473 31 21 69 or email info@taxibelgium.com we provide a discreet and confidential handling of your inquiry or request.